Weeks before the scam broke, during the first week of January 2018, Nirav Modi and Mehul Choksi escaped from India. New Delhi: Indian banks are likely to suffer a loss of over Rs 20,000-crore considering the loans and corporate guarantees provided to diamond companies, especially during the Punjab National Bank scam, stated the tax department. Notably, loans and guarantees amounting to 176.32 billion rupees ($2.74 billion) were extended by the Indian banks to companies that had links with Indian businessman Nirav Modi and his uncle Mehul Choksi, observed the tax department. The companies received “letters of undertaking” which allegedly permitted them to obtain credit from Indian lenders of overseas branches. 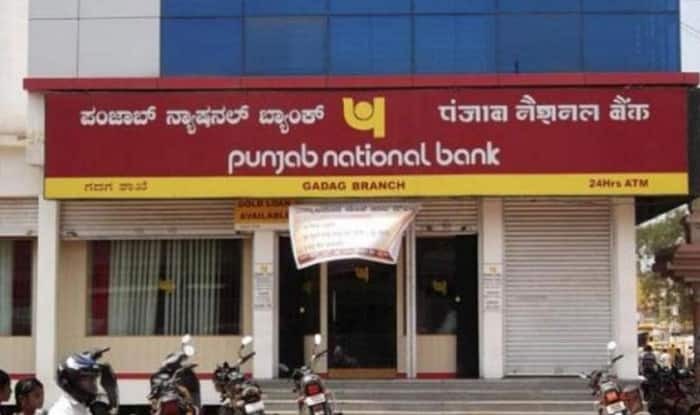 The letters were issued from two junior officials at a Mumbai bank branch The fraudulent transactions amounting to $1.77 billion had allegedly taken place for many years, stated Punjab National Bank. A tax note added that the letters of undertaking did not make it to the bank’s internal software system. Since the credit guarantees were transferred via the SWIFT interbank messaging system, it was impossible for quick and early detection of fraudulent activities. In the month of November this year, the CBI registered a disproportionate assets case against retired deputy manager of Punjab National Bank (PNB) Gokulnath Shetty, a key accused in the Rs 11,400-crore scam involving Nirav Modi, for allegedly amassing wealth 200 per cent more than his known sources of income. According to a report, the Income Tax probe, which ran into 10,000 pages, was finalised in June last year. The Income Tax department did not share the details with other agencies such as Serious Fraud Investigation Office, Central Bureau of Investigation, Enforcement Directorate and the Directorate of Revenue Intelligence until February 2018, when the Punjab National Bank (PNB) scam became public. The three partnership firms of Modi and Choksi namely Diamond ‘R’ US, Solar Exports and Stellar DIamonds, faced allegations of conducting fraudulent transactions amounting to Rs 13,500 crore through state-run PNB. The trade receivables of the three companies were higher than that of their total turnover, stated the tax note.